Effective September 1, 2010, the State of Wisconsin's E-Waste Law eliminates the disposal of televisions, computers and other electronics in the landfill. These items must be recycled and brought to a Wisconsin DNR registered E-waste collector or recycler. Outagamie County residents now have the opportunity to dispose of unused and unwanted pet and human medications at two convenient locations. 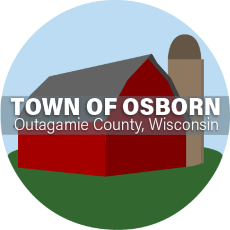 For other locations in Outagamie County you can visit, click here.